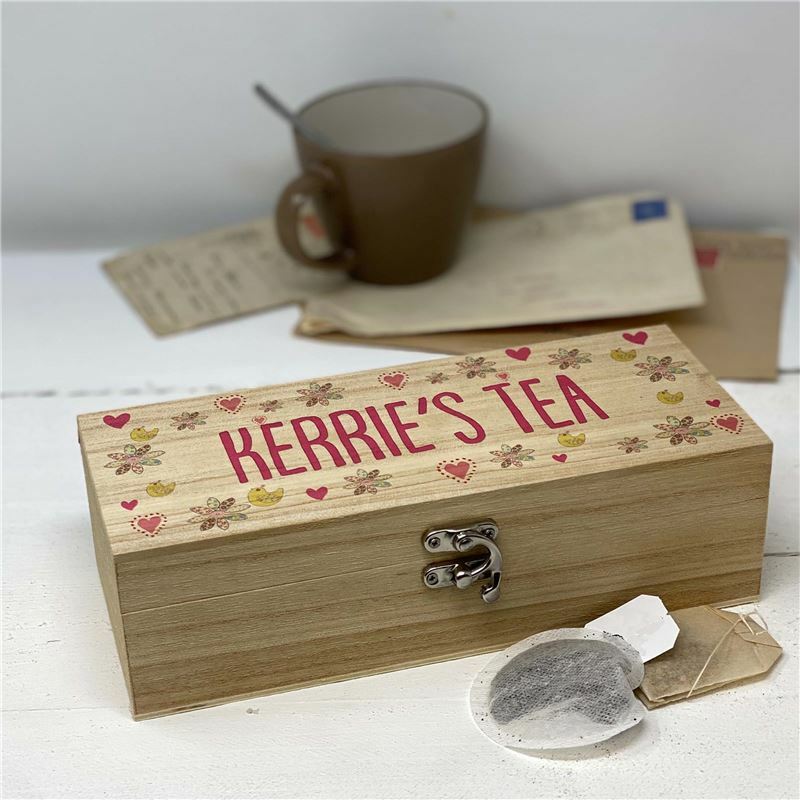 Useful and beautiful, a wonderful storage box for tea . Ideal for the tea connoisseur , it has three compartments for fruity , herbal or leaf teas. Makes a great present for an office colleague, teacher , best friend or mum.